5pcs Kangertech Subtank Ni-200 Organic Cotton Coil (OCC) is a newly patented coil producing huge vapor for Subtank Series tanks. 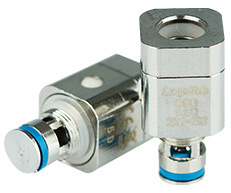 With Ni-200, it's designed for use only with devices capable of control coil temperature. 5pcs Kangertech Subtank Ni-200 Organic Cotton Coil (OCC) is a newly patented coil producing huge vapor. It makes use of organic cotton Ni-200 which is designed for use only with devices equipped with circuit boards capable of control coil temperature. E-juice vaporizing of OCC is as much as RBA. 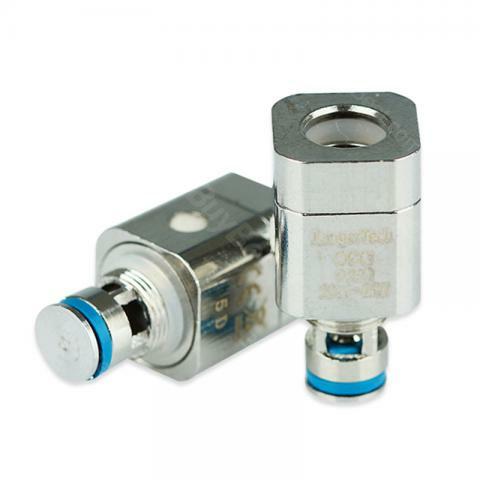 It's for Kangertech Subtank Series tanks. There are CE mark on the atomier head. Love my subtank. I have been using it for nearly one year. Would of course need these coils as backup. Grabbed several pack of these coils, good price and will last me a long time. Must have for my subtank! These organic cotton coil tastes good with my juices. Price was so cheap. I should have ordered more.